This halloween we are proud to herald a welcome return to the decks for one of UK's dance music's pioneers, none other than Paul Daley. 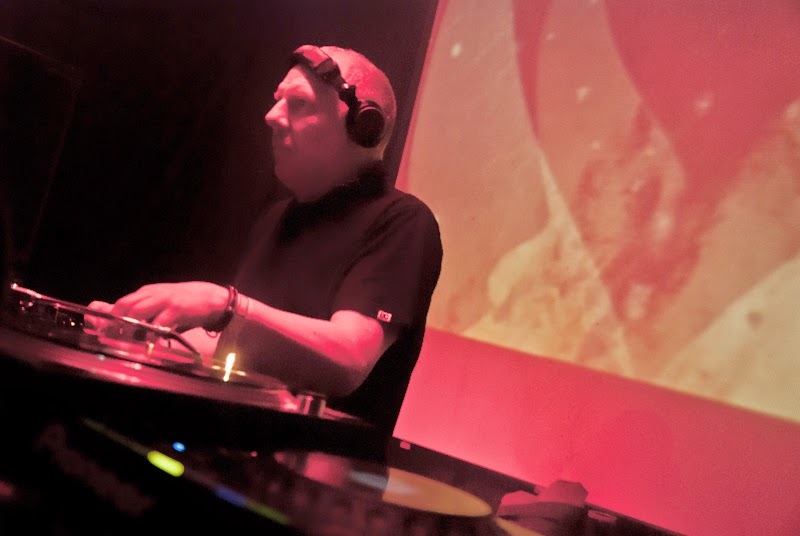 A huge influence in the early 90's progressive house scene Paul Daley made up one half of Leftfield and their output on the Hard Hands label was in every DJ's box at the time. Albums followed and their music featured on some of the most iconic films and adverts of our era, Trainspotting, Shallow Grave, GO and that amazing 'Surfers' Guinness ad to name a few. Playing a vinyl only set for us in the intimate surrounds of 10 Below this should be an amazing night. We are excited to introduce another fine talent, this time in the shape of the Eskimo Twins. Recently lauded as an integral player in the 'Primitive' scene by mixmag, followed and supported by DJs and club nights, including Weatherall, Avery, Smagghe, ALFOS, Wax-On & Disco Deviant. They have a unique sound and style particularly suited to our ears. Pablo Contraband will be warming things up on the night setting the tone for what lays ahead. Only 100 tickets so don't hang about or you'll miss out on a real treat.